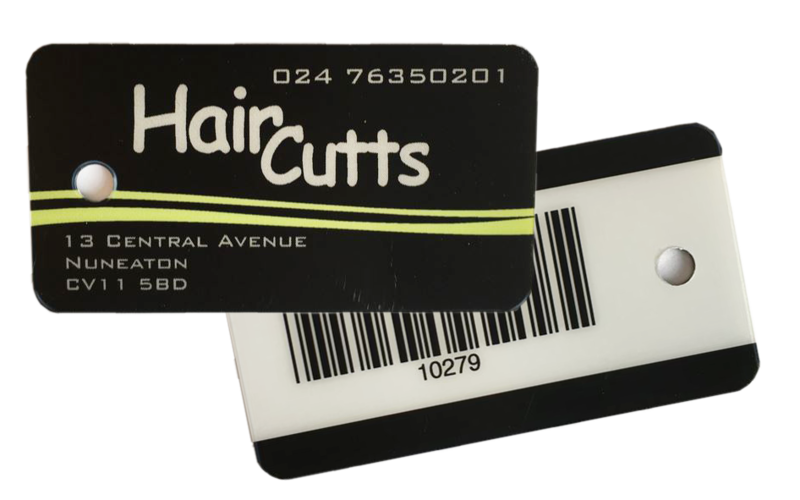 Every Hair Cutts client will be enrolled in our exclusive loyalty program. You will receive a personal Treat Tag earning you Treats Points for yourself based upon your salon purchases. Treat Points will be earned in a number of ways…..
Rebooking your salon services before you leave. Sending a selfie linked to reviews. Referrals by yourself friends & Family. Treats comprise of complimentary salon services & free products. Software automatically creates a Treat. Keep track of your Treats also with our NEW salon App. Hair Cutts is situated on Central Avenue next to Central Avenue Service Station. Parking is available in front of the salon. FREE parking is also available in the surrounding Abbey Green area.